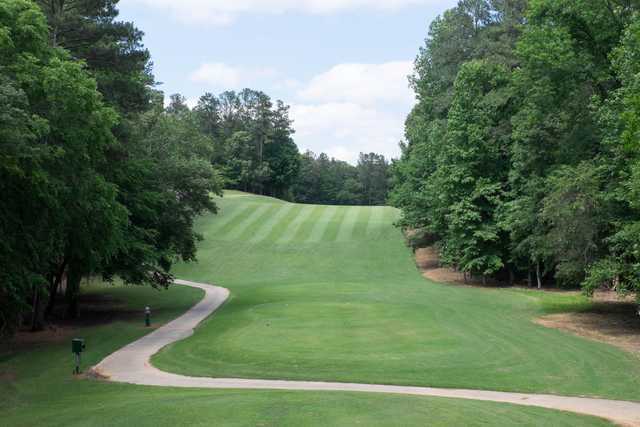 Enjoy the many attributes of RiverPines. 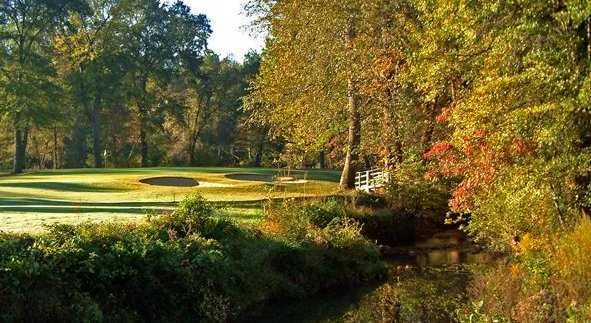 Designed by nature and enhanced by man, this 18-hole Championship Course and Par-3 Course will challenge you with woods, ravines, creeks and ponds. 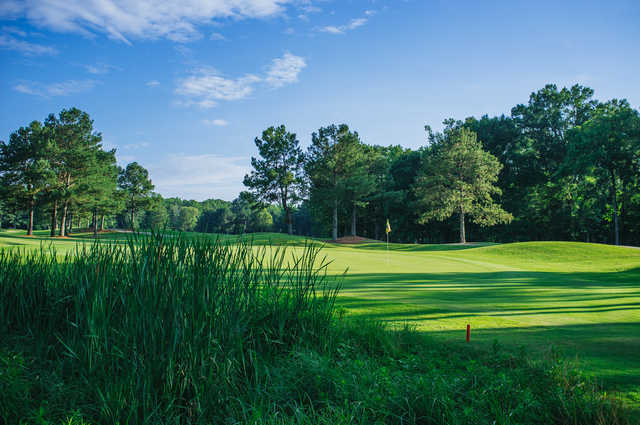 Lush Bermuda grass fairways and carefully-cultivated bentgrass greens will inspire you to play your best as you wind your way through this picturesque Chattahoochee River setting. 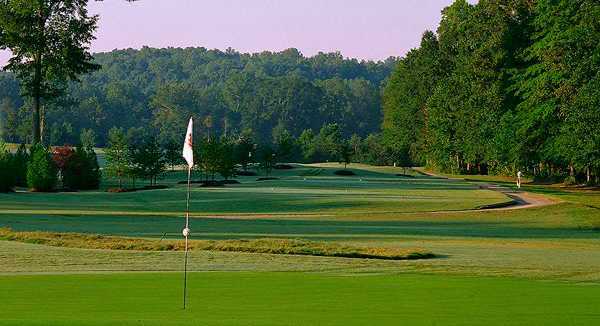 Hitting practice balls is like playing a round of golf. 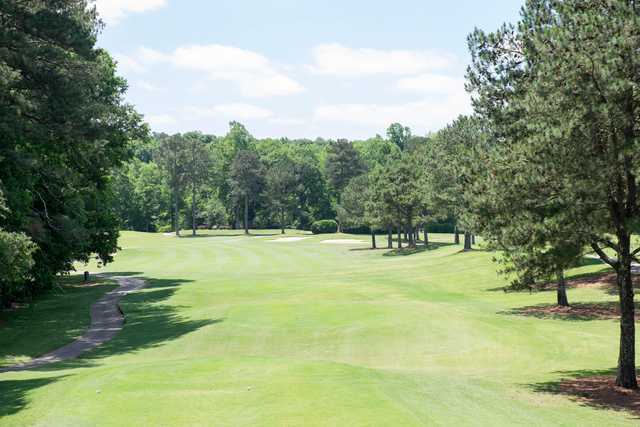 There are tree lined "fairways" to perfect your drives, contoured target greens for your approach shots, and practice bunkers for those demanding shots around the green. 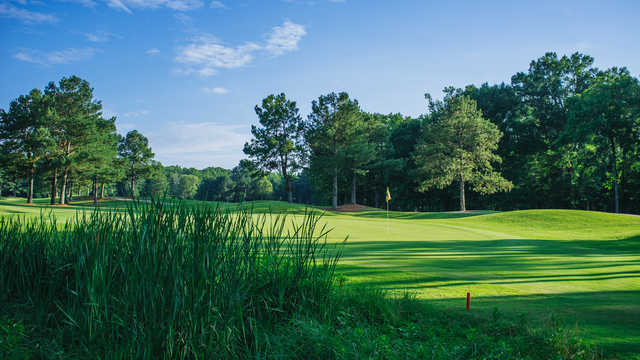 Our 10,000-square-foot bentgrass putting green provides ample space to hone your short game skills.